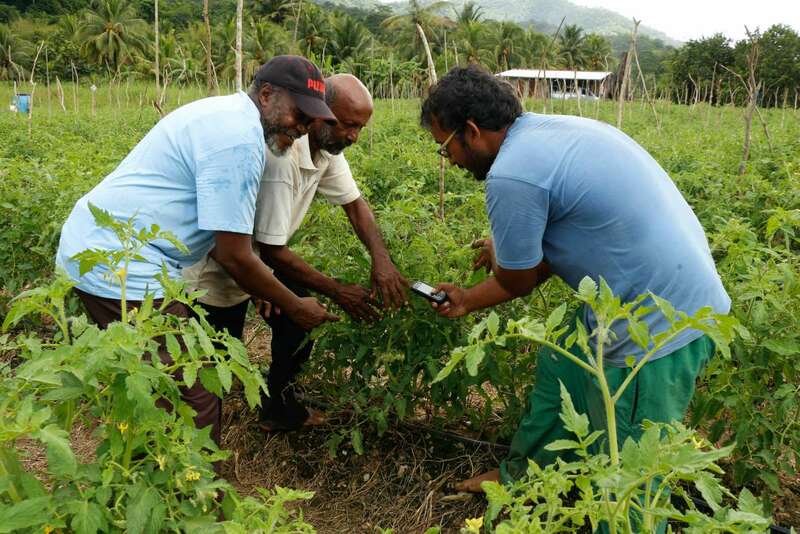 AgriNeTT is an e-Agriculture project which infuses ICT into the agriculture sector of Trinidad & Tobago to build a knowledge intensive agriculture economy. The project provides ICT tools for the farming community and agricultural institutions to help to drive economic growth of the agriculture sector and increase its competitiveness. The project aims to increase agricultural productivity and incomes of small-scale farmers, in particular women and youth and family farmers. The AgriNeTT team has developed two Open Data platforms which serve as a repository for agriculture data sets from institutions and associations. Several mobile and web-based applications have been developed for the platform: AgriExpense – a farm financial management tool, AgriPrice – provides up-to-date data on market prices, AgriMaps – a Land Suitability tool which recommends preferred crops for various parcels of land, and AgriDiagnose – a pest and disease diagnosis system.